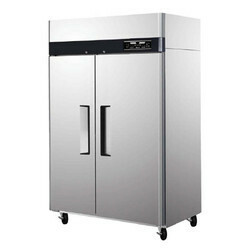 Our range of products include kitchen refrigeration, frost door prep freezer, refrigerated saladette counter, refrigerator for kitchen, mini fridge compressor and stainless steel cooler. 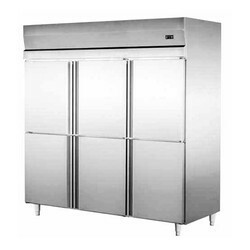 With enriched industrial knowledge and experience, we are offering Kitchen Refrigeration. To maintain flexibility, promptness and reliability, we use latest technology in rendering these services. The offered service caters to all the domains of hospitality services. We ensure that every minute detail is taken into consideration while rendering these services. 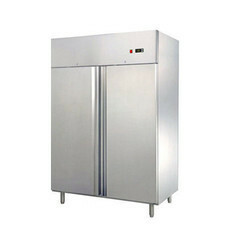 Moreover, we provide this service in committed period of time at reasonable rate. 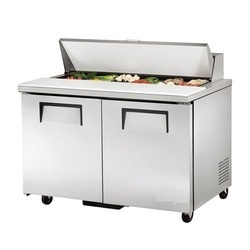 Our enterprise is devotionally engaged in supplying a supreme quality Refrigerated Saladette Counter that is widely demanded in international as well as domestic market. 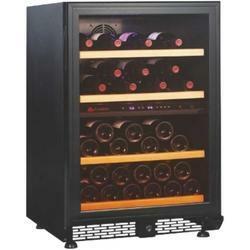 The offered product is acknowledged for its salient features like sturdy construction and remarkable quality. Our team of quality controllers rigorously test this product on various quality parameters before the final dispatch and confirms that the offered range meets the international standards. Moreover, our clients can avail it at reasonable price. 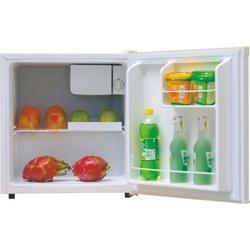 With the help of well and trained professionals, we are able to provide Refrigerator for Kitchen. 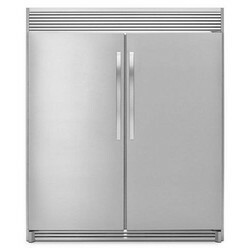 Our provided range is highly demanded in the market for innovative and modern design. Extensively used for preserving foods, these are precisely designed by our vendor's experienced professionals as per the latest market trends.